With a passion for business transformation, Jim’s key skills lie in financial strategy, corporate finance, M&A, Risk and Governance and most importantly achieving results. Jim’s focus is creating value by delivering solutions driven by pragmatic financial analysis. Through “The Portfolio Partnership”, Jim provides Fractional “C” Suite services, specifically interim executive CFO leadership and consulting to entrepreneurial companies requiring financial guidance to drive both organic and inorganic growth. Jim’s experience encompasses expertise in addressing strategic financial issues, which have led to directly improving revenue streams through strategic insight of capital asset investments and customer profitability often successfully working with companies to position them for exit. Jim’s executive leadership experience involves working with entrepreneurial middle-market public companies and private growth companies in the technology, industrial manufacturing, logistics, chemicals, life sciences and retail sectors. Jim’s previous credit include, Ann Taylor, Viking Range, Med Source Technologies, State Street Bank, ADP, Pitney Bowes and XPO Logistics. 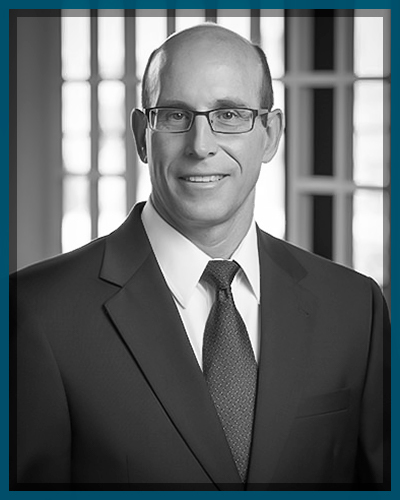 Jim holds an MBA from Babson College and a Bachelor of Science in Accountancy from Bentley University. Jim frequently lectures in the Executive MBA programs for several universities on business strategy, corporate finance and financial accounting. Recent lecturing experience has been with Bryant University and Fisher College.